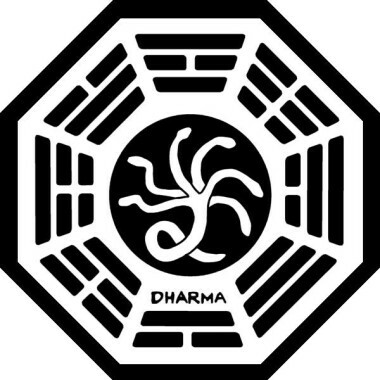 I’m too nervous about the 2006 Election and the end of the fall season of LOST to think properly, so read about The Hydra over at Lostpedia. And, while you’re at it, learn about The Arrow, The Staff, The Swan, The Flame, and The Pearl. If you’re too busy for wiki reading, check out some of the great vidcasts over at The Lost Podcast with Jay and Jack. Or for that matter watch old orientation films, watch LOST itself online, or look at old maps of LOST island. But whatever you do: don’t read Bad Twin.